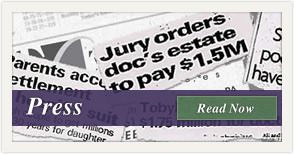 Pennsylvania personal injury lawyer Todd S. Miller offers over 43 years of experience and proven track record in personal injury and medical malpractice cases. If you’ve been seriously injured or lost a loved one due to someone else’s negligence, receive the full compensation you deserve by choosing the right legal representation. Best of all, with Todd S. Miller & Associates as your Pennsylvania personal injury lawyer, you pay no legal fees until you win. 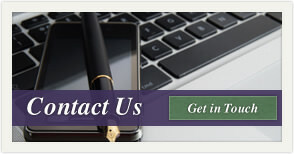 Find out how personal injury attorney Todd S. Miller can help get you the compensation you deserve. Learn more about his Areas of Practice. 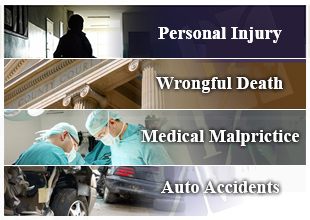 Respected personal injury lawyer Todd S. Miller has a proven track record in personal injury, wrongful death, medical malpractice, and auto accident cases. Read more about his achievements in the Press.